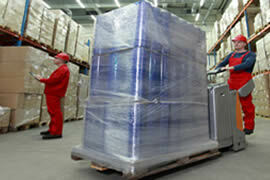 From loading to unloading, maintaining the highest standards in terms of safety. 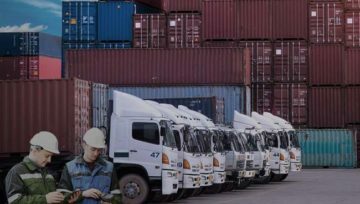 Customs doesn’t require an importer to have an import permit..
Mediterranean Trans Logistics (MTSL) provides neutral agent services to some of the largest and most respected transportation companies in the USA, Canada and Europe. Our niche services, constant communication, worldwide coverage, dedication to customer service, pricing and 24-hour capabilities distinguish us from the competition. 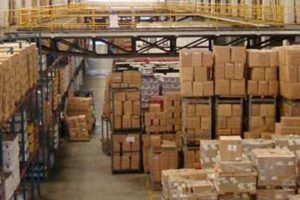 We provide logistic services in the nation, whether it is freight transportation, supply chain solutions, warehousing and distribution, customer resource area services, customs, security and insurance, temperature controlled logistics, industry. Innovation: We are committed to continuously improving how we serve all of our customers, partners, and employees by understanding their needs and exceeding their expectations through a culture of creativity and forward thinking. Trust and Integrity: We are ethical and honest in our intentions, words, and actions. We believe our end results and how we obtain them are equally important. We are accountable for both successes and failures, and we learn and improve from both. 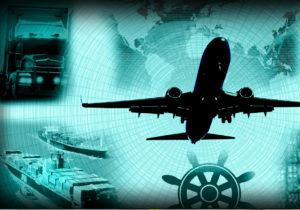 We are good corporate citizens and we are committed to the communities we serve..
Mediterranean Trans Logistics (MTSL) provides neutral agent services to some of the largest and most respected transportation companies in the USA, Canada and Europe. Our niche services, constant communication, worldwide coverage, dedication to customer service, pricing and 24-hour capabilities distinguish us from the competition. 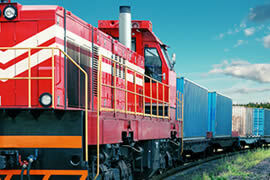 Mediterranean Trans Logistics is considered to be the leading supplier to the transportation industry in America. 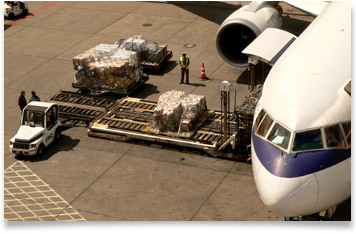 Mediterranean Trans Logistics has forged long term (wholesale) relationships / partnerships with all the major airlines, express courier integrators, worldwide freighter networks, charter airlines, trucking systems and logistics suppliers. 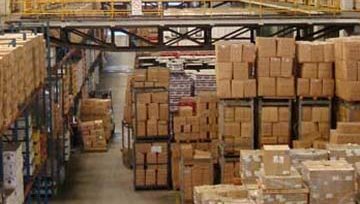 Based on our significant shipping volumes, we are in a position to offer preferential pricing and superior service to you, our important and valued customer. 1. WHAT IS THE MTSL COOPERATIVE ? 2. I HAVE JUST SENT AN ITEM USING MTSL, HOW DO I FIND OUT WHERE MY ITEM IS ? 4. WHY HAVEN'T I HEARD OF MTSL IN MY OWN COUNTRY ? 5. 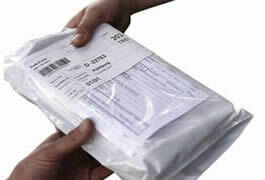 WHAT DO I HAVE TO DO IN CASE I LOSE MY TRACKING NUMBER ? 3. 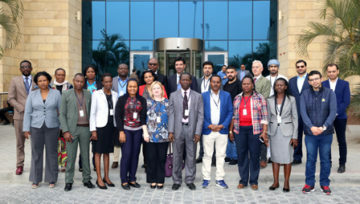 WHAT IS THE ROLE OF THE MTSL UNIT ? 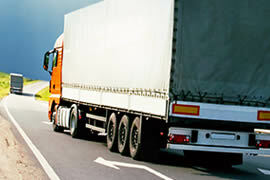 “I find Mediterranean Trans Logistics (MTSL) highly dependable. 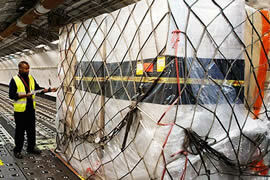 There were times when my consignments had to be collected from different locations within the country. WFS organized for the goods to be collected and packed; saving me a lot of trouble. 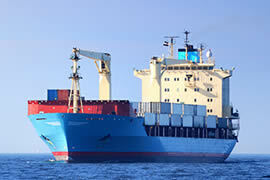 They also arranged for consolidated shipment for these consignments which greatly brought down the shipping cost.”. 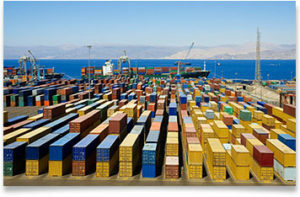 "I rely only on Mediterranean Trans Logistics (MTSL) Company for all my import related needs in UK. Working with A.L. is always a pleasure. Having interacted with the company for several years I have noticed that they work with clockwork precession. Everything in the company is streamlined to perfection". “Mediterranean Trans Logistics (MTSL) International offers great rates and service for our shipments. 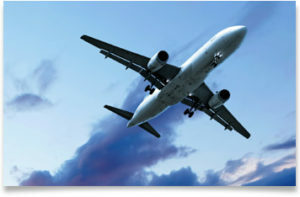 The Representatives are dependable, quick and very responsive to our bookings requests. Working with the Amerijet team is always convenient and easy, and we are looking forward to doing more business in the future”. “In our many years doing business with Mediterranean Trans Logistics (MTSL), we have found them to be especially efficient and a great partner. They have been a major factor in growing our import business their slogan “We take It There”, is on the mark for our business. It should say “We Take It Here – On Time, intact and always ready to go…Thank you Mediterranean Trans Logistics (MTSL)”.